Dependable Marine Inc is San Diego's Premier marine sales & service dealer. Factory authorized sales & service for Caterpillar, John Deere, Northern Lights, Twin Disc & ZF. 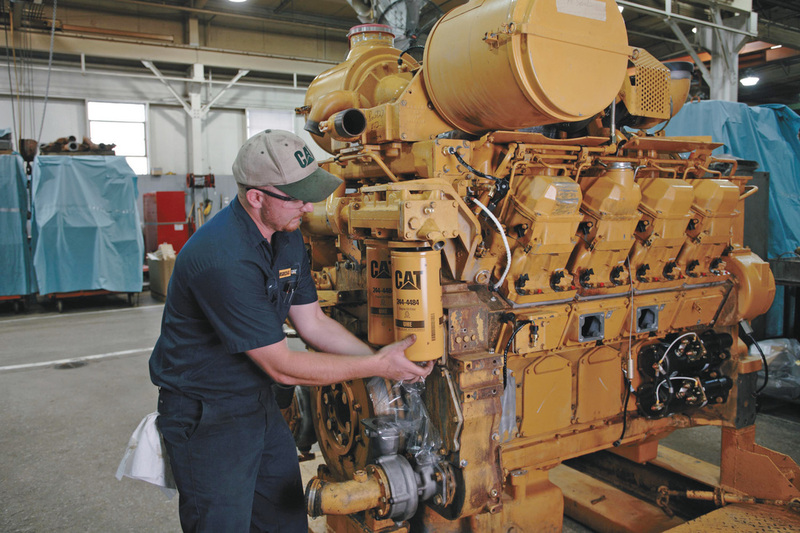 Dependable Marine specializes in Marine Engine Propulsion, Marine Generators, VacuFlush & Sealand products, Transmission & Engine Controls, Airsep Filtration Products, Floscan Marine Instruments, & much more. job of repairing my Cat engine. Copyright © 2017. Dependable Marine Inc. All Rights Reserved.